Passionate about all things electrical the skilled and knowledgeable team at Carnegie Electrical Services use industry-leading methods and techniques to ensure that our electrical solutions are of the highest quality. For over 30 years we have helped domestic and commercial residents throughout Melbourne’s metro area live and work with a greater sense of ease thanks to constant and safe access to electricity. 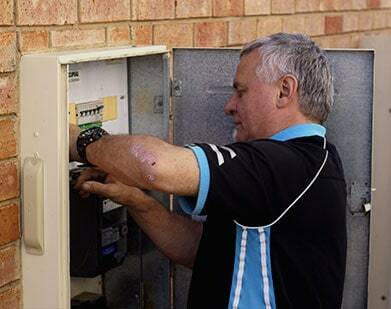 Thanks to our personalised and prompt services our electricians have helped Bentleigh home and business owners improve the convenience of their living and working spaces. Have you been wanting to improve your home’s access to utility services such as the internet? Thanks to our extensive range of training and qualifications our electrical services are second-to-none, giving Bentleigh residents lasting peace of mind and confidence in the installations and repairs that we conduct. 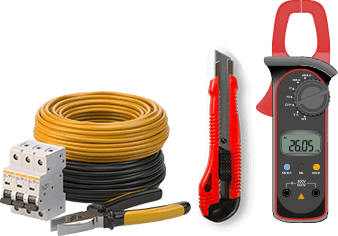 At Carnegie Electrical Services, every single electrical project we work on, no matter how big or small, is completed using the best products and equipment in the aim to make the system as safe as possible. To gain a deeper understanding of our superior level of service, or to speak to one of our friendly contractors, call us today on 03 9530 9099.